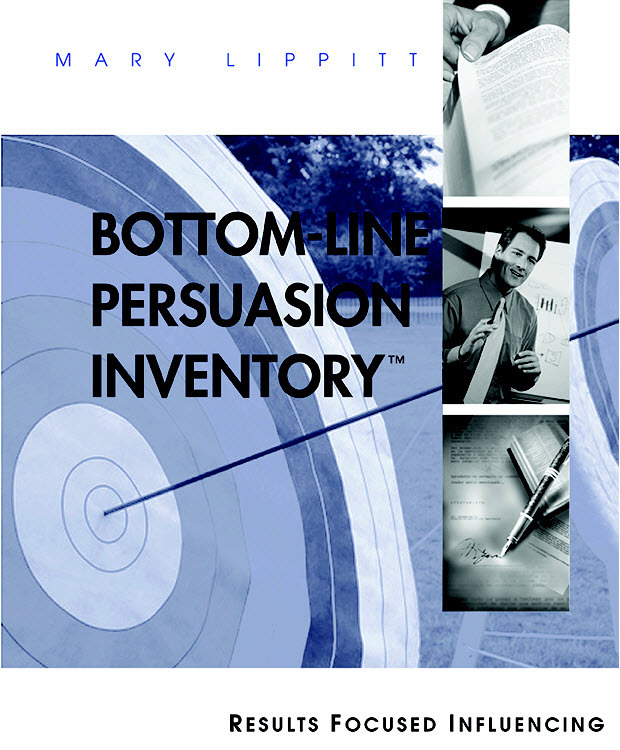 Bottom-Line Persuasion™ analyzes current strategies for gaining support and crafting win-win agreements. 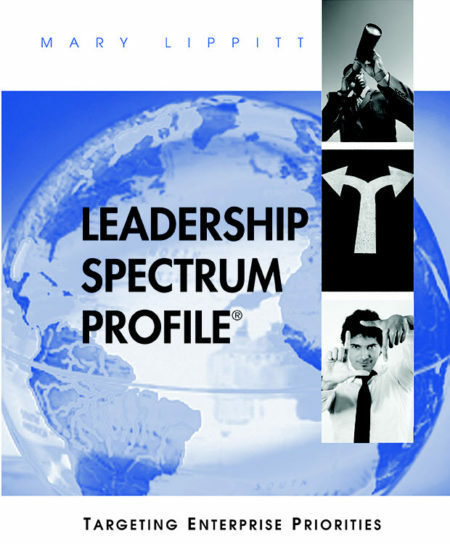 Bottom-Line Persuasion™ analyzes current strategies for gaining support and crafting win-win agreements using goal alignment. 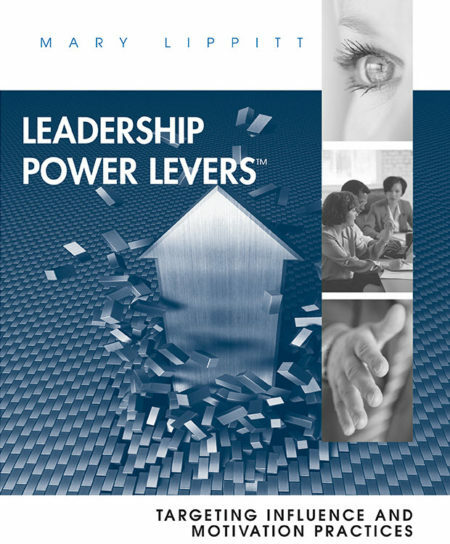 Effective influence depend on the ability to understand your desired outcomes and detect those driving others. The Bottom-Line Persuasion™ Inventory provides a template for analyzing the desired outcomes that a decision maker uses to grant support, purchase a product or service, or allocate resources. While many influence strategies concentrate on gaining personal rapport, influence also stems from giving people what they want, which is also call the Platinum Rule. When one person offers another something they desire, agreement is assured. Being able to detect another person’s driving interests and combining them with what you want enables a mutual win. 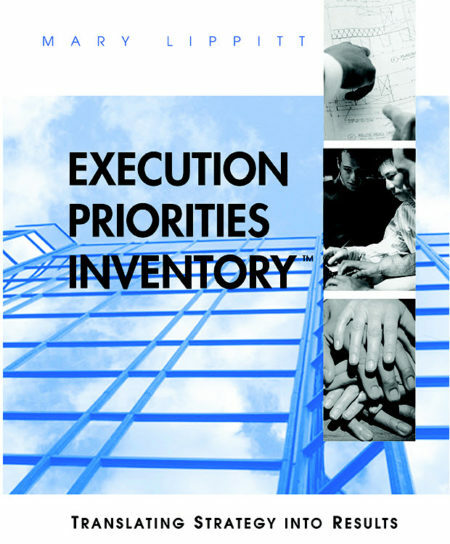 This Inventory provides a framework for analyzing key outcomes and developing a win-win strategy. Interpretive sections provide detailed information on how to use priorities to improve personal persuasion skills.